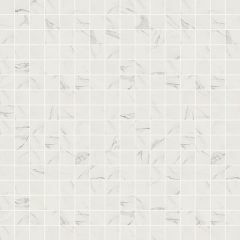 Sensi Statuario brings architectures of light with its white range of multi-tonal wall & floor tiles. 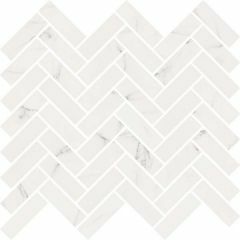 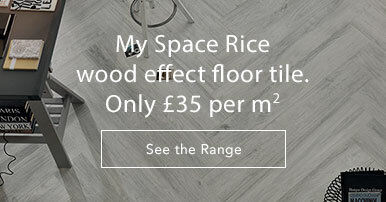 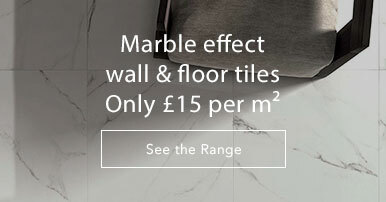 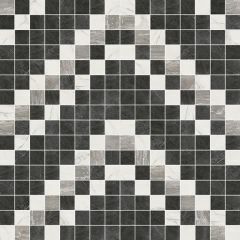 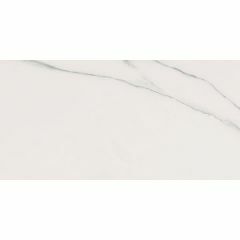 The white base of these porcelain tiles is scattered with darker veining for an authentic marble effect. 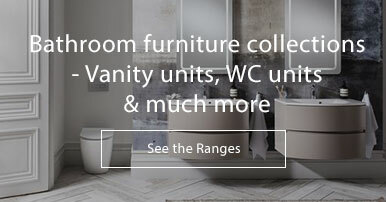 Available in a satin and ultra glossy finish. 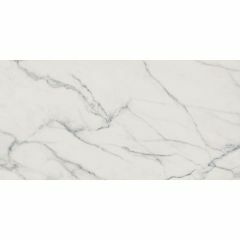 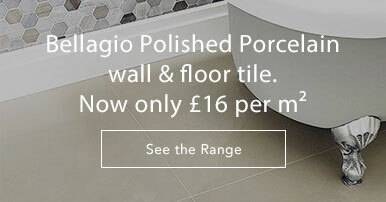 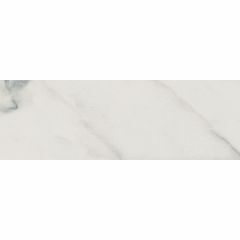 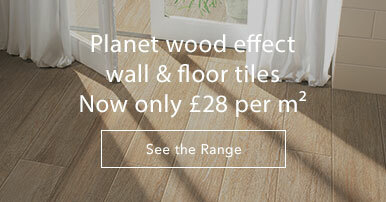 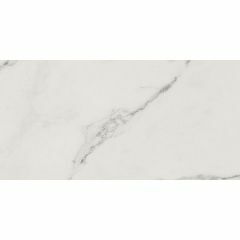 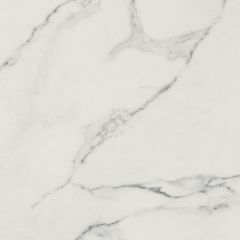 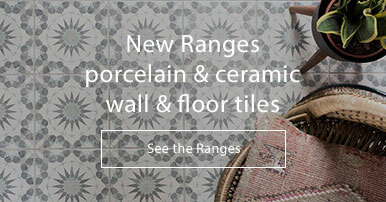 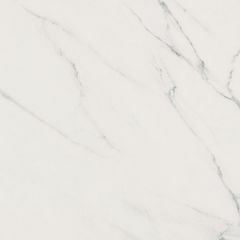 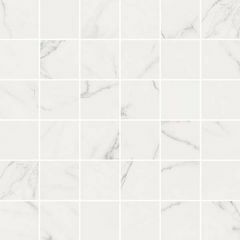 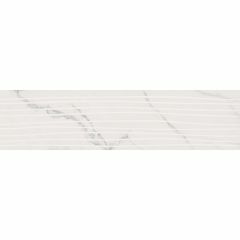 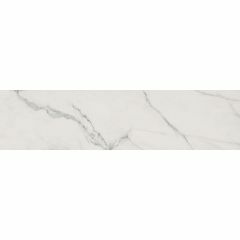 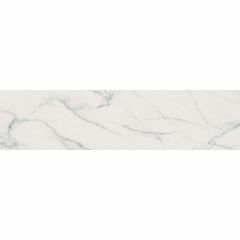 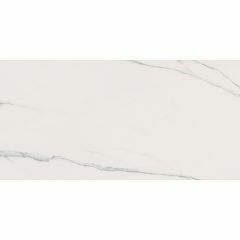 The Sensi Collection is also available in four natural colours: Arabesque, Calacatta, Sahara and Pietra - take your pick!